Имате въпрос към Churya-a Hotel and Restaurant Bontoc? Реновиран през 2004, Churya-a Hotel and Restaurant Bontoc гарантира на своите посетители приятен престой в Бонток независимо, дали са тук по работа или на почивка. Разположен на 0.1 km от най-вълнуващите части на града, този 1-звезден хотел притежава отлично местоположение и осигурява лесен достъп до най-големите забележителности. С удобното си местоположение хотелът предлага лесен достъп до всички градски забележителности, които задължително трябва да се видят. 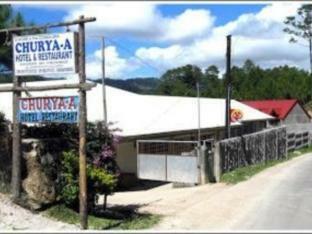 Churya-a Hotel and Restaurant Bontoc предлага безупречно обслужване и необходимите удобства, за да удовлетвори гостите си. За удобството и комфорта на гостите хотелът осигурява Wi-Fi връзка в общите части, рум-сървиз, перални услуги, зала за пушачи. Насладете се на висококачествените удобства по време на престоя си тук. В някои стаи са на разположение душ, които ще помогнат на гостите да релаксират след дългия ден. Освен това в хотела можете да се възползвате от множество предложения за приятно прекарване на свободното време. Churya-a Hotel and Restaurant Bontoc е добър избор за всички посетители на Бонток, защото предлага спокойствие и безпроблемен престой. I ended up here just because fully booked buses forced me to change my itinerary. I arrived late in the evening in a bit of rain and was desperate to find accommodation. The staff was friendly but their language competence did not allow for much communication. I did not get through the idea that I would very much like a room which would not face the main street full of Saturday night noise. But at least it was very cheap. Bontoc isn't particularly the most exciting of places, and in hindsight, I should have skipped Bontoc en route between Sagada and Banaue. 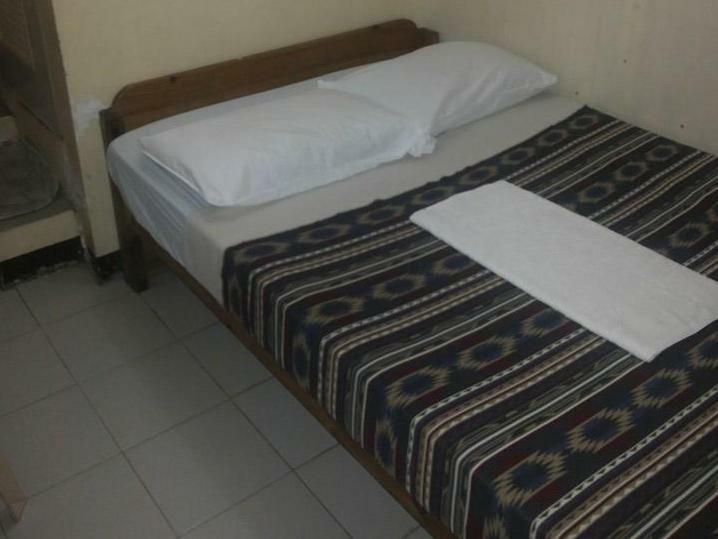 But, if you're looking for a place for the night in Bontoc, this hotel is perfectly accpetable. It's far from luxur, but it's clean and has private bathrooms with electric showers (so, instant and reliable hot water). The beds are short and squeezed in between walls at both ends, so if you're tall (anything above 5.10/178cm) you might struggle to have a decent night's sleep. There is a restaurant, although I didn't eat there. Wifi is avaialble in the restaurant/common area, and it extends to the bedrooms intermittently (in other words, you might be lucky to get connection in your room, but the common area is more reliable). It's located directly across the street from the Goldfish Cafe, which is the only semi-decent place in town serving coffee and nin-Filipino food. 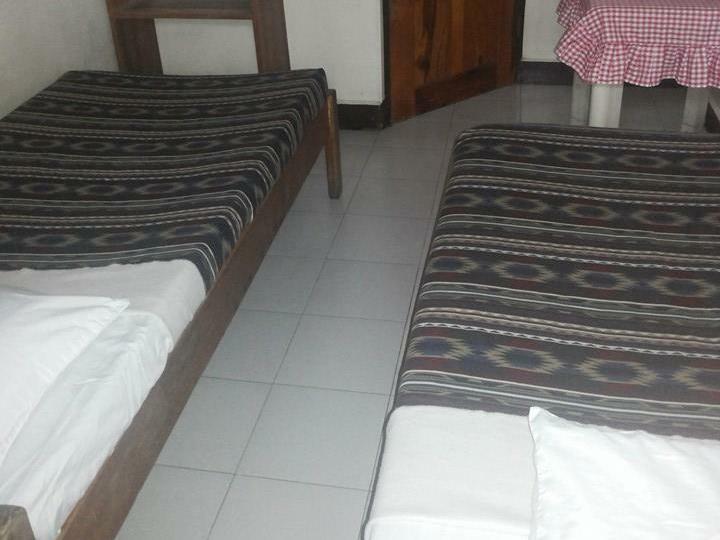 All-in-all, Churya-A is a decent enough hotel, if you absolutely have to stay in Bontoc. Tried to contact the hotel but was impossible. No working phone number or e-mail. Even a message reply on Facebook was too hard for them. The staff was awesome! the rooms were basic, but nice and the food was good, standard filippino food. The staff was so friendly and helped us plan our trip and guided us about everything. The city itself doesn't have much, except for a few rice terraces and some hot springs within 10 km radius. But Bontoc is a great jeepney hub and facilitate transportation between Sagada and Banaue. Agoda claimed on a map that there was only 8 km between Sagada and Bontoc, hence this hotel booking... As the crow flies, perhaps. As the jeepney rides, no. But we had a great time riding on the jeepeny roof, when we left for Sagada.